Sometimes saying yes is a brilliant thing. You can meet new people, discover amazing things, and go on exciting adventures ... but not always. 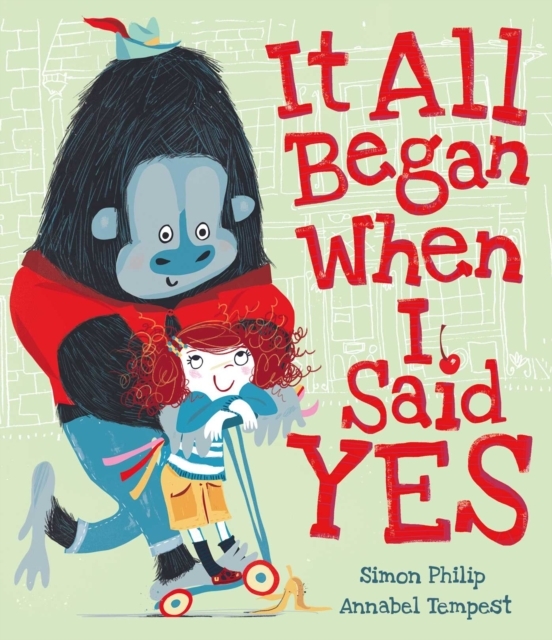 When a gorilla named Gideon shows up at your house with lots of questions and some preeeeeetty bonkers requests, perhaps "yes" will lead to trouble, trouble, and maybe just a touch more trouble.